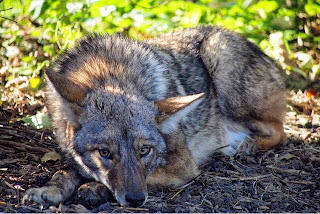 The contents of this article from National Geographic will come as no surprise to those of us who study urban zoology and cryptozoology, but it is nice to see the country at large taking notice. The Beast of Knob Noster? 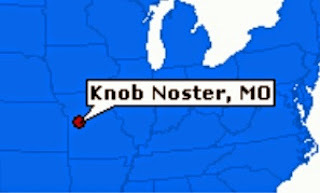 Recently, while researching the origin of the word "bearcat", I came across an offhand reference to the phrase, "The Beast of Knob Noster". I'll have to admit that I have never heard of this beast before, nor have I been able to find any reference to this on the Internet or in any cryptozoological or folklore related text. I can only assume that it refers to the town of Knob Noster Missouri or the nearby Knob Noster State Park. Can anyone out there give me any information regarding this subject? 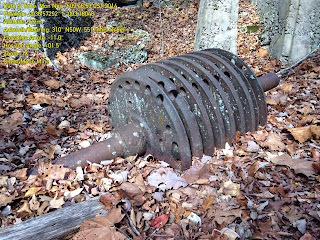 You may have heard stories of "lost mines" in the Ozarks, but it might surprise you how close some of them are to urban centers. 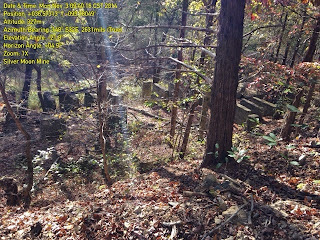 I recently obtained clues to the location of the lost town of Melva, Missouri (destroyed by a tornado in 1920) and the nearby ruins of the Silver Moon Mine and realized that the mine was only about two miles from the Branson Airport! After contacting area residents I was able to find a trail leading to a rugged ravine containing the rubble of the old sluice works. A short climb revealed the main mine shaft with a vertical drop of over 70 feet. As curious as I was as to what fauna might be residing in the tunnels, I refrained from doing any subterranean snooping. Coincidentally, while I was visiting the site I heard mention of a creature referred to as a "wontchuck". Hopefully I'll be able to find more information on this rarely seen beast. ALL FACTS VERIFIED TO BE AT LEAST 90% TRUE! WHAT'S REALLY GOING ON HERE? This all began as a game my daughter and I played together, to look for the odd anomalies in our urban and suburban environment. 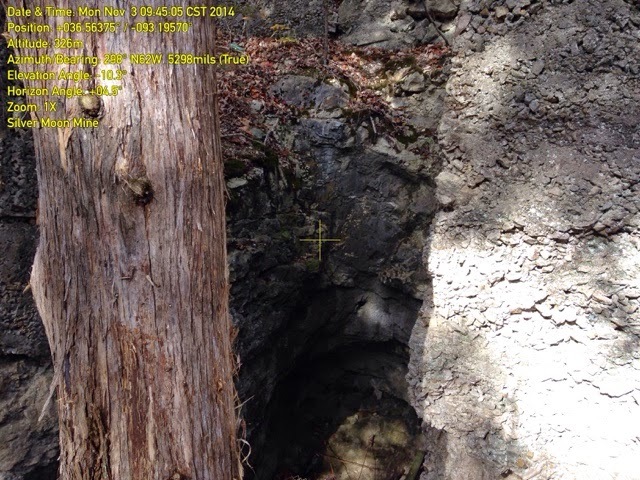 Whenever we found something strange or out of the ordinary, we would attribute it to the activities of the "Elusive Urban Skunk Ape" or some other creature we might invent. As she grew older, our game expanded to include real local places and events, combining existing local history, folklore, and news with our own tongue-in-cheek inventions. We invite you to join us in our search for these "Urban Cryptids". "Debo a la conjuncion de un espejo y de una enciclopedia el descrubrimiento de Uqbar" . Simple theme. Powered by Blogger.